I’ve been cooking Martha recipes for years, and they always work well for me too. This looks like a great one! Mmmmm. This looks fantastic. Love chipotle and can’t wait to make this. Thanks for the recipe and beautiful pictures. 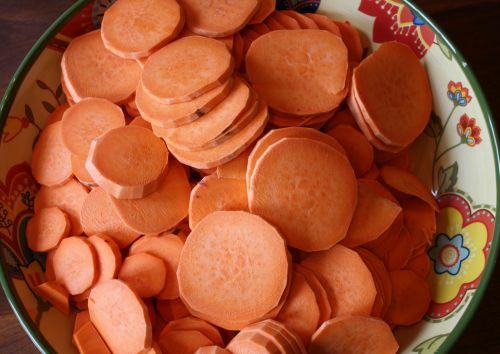 awww, I am a sweet potato fan, this look delicious. I also just made the South Western potato, although mine was way way simpler than yours. 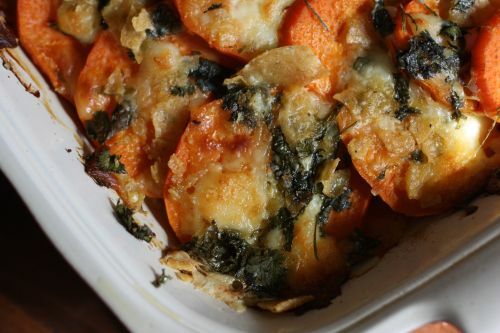 Great take on a potato gratin! Martha’s recipes really are tried and true. How come I have never heard of Jeanne Lemin? What an interesting recipe! This looks so good to me! I missed this post somehow, and just looked it up when another reader commented about it in a recent post. I’m trying this for sure. 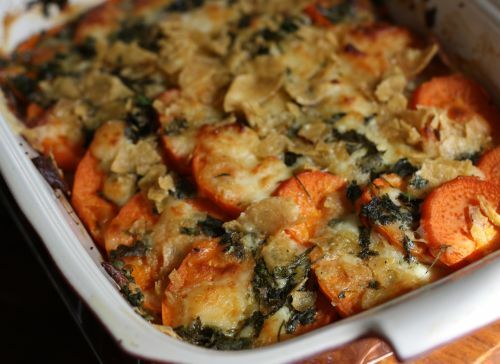 I love sweet potatoes and can’t miss out on trying this! Thanks so much for this recipe! I used to have this issue of the magazine an it was lost in a move. 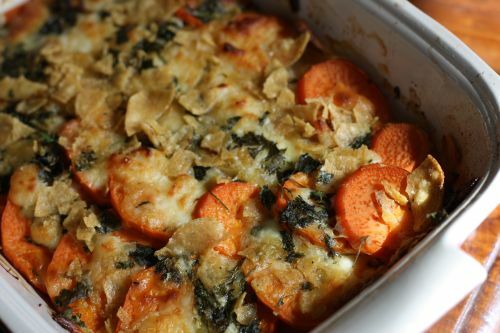 We used to make this for Thanksgiving and you are right, it is wonderful!